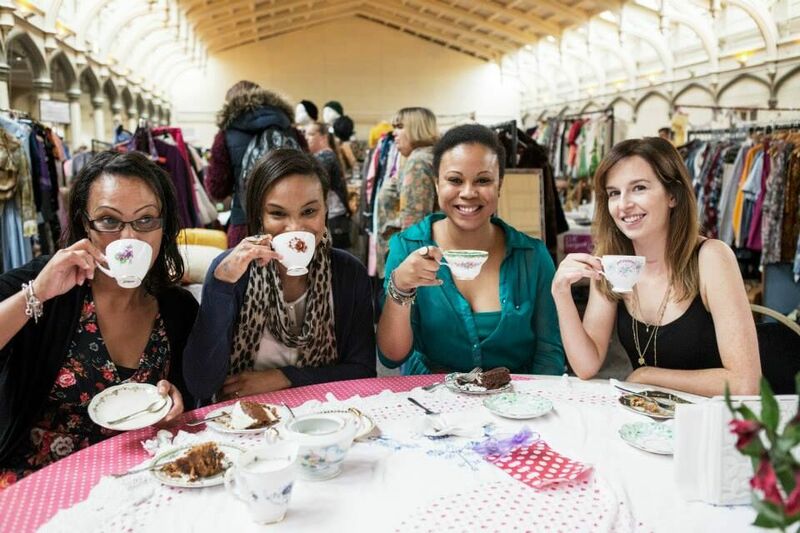 Lou Lou’s Vintage Fair returns to Birmingham’s St Martin’s church in the Bullring on Saturday 29th September. 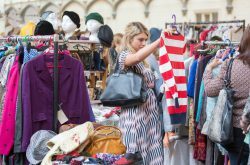 The award-winning vintage fair showcases 30 of the UK’s best vintage traders, with items from every era from the 1940s to the 1980s. 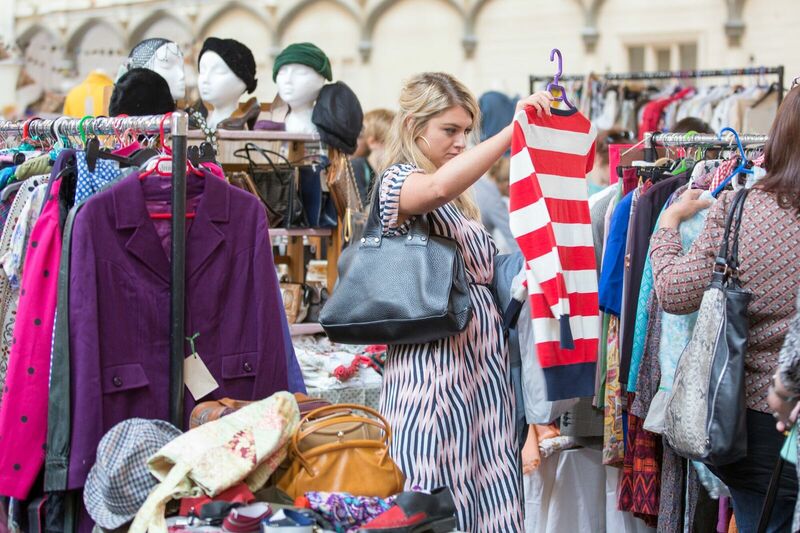 Lou Lou’s Vintage Fair offers top quality vintage clothing, accessories, craft, homeware and collectables, all at affordable prices. The event also features a pop up beauty salon offering vintage style makeovers and live music from harmony group The Vintage Class Singers. 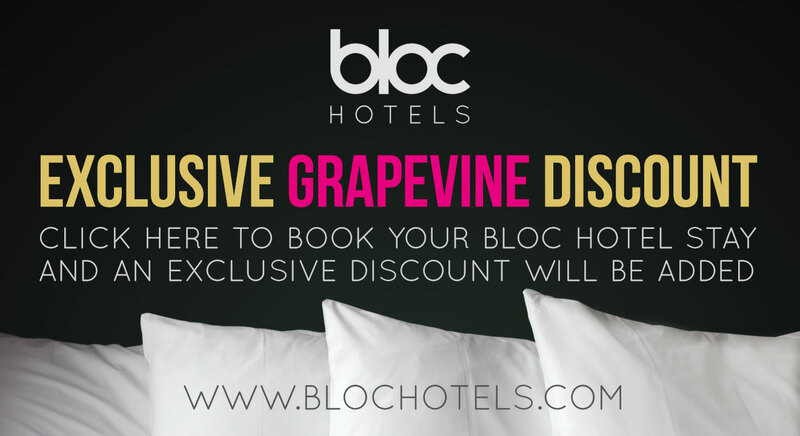 It’s not just about the fantastic shopping, but the event is a great vintage-filled day out. The Vintage Class Singers will be entertaining shoppers with their rendition of hits from times gone by. Plus, the talented troupe of stylists from Chez Titine’s Vintage Salon will be on hand to transform customers into vintage icons, with victory rolls, beehives and plenty of hairspray. Lou Lou Glover set up the Lou Lou’s Vintage Fairs in September 2008 and now takes the Vintage Fair to over 50 towns and cities across the country, with up to four events every weekend. 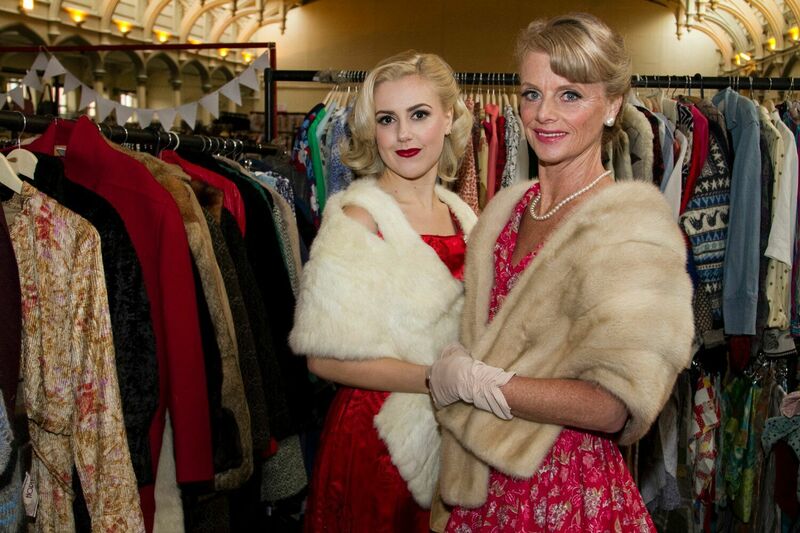 The event won the award for ‘Best Vintage Fair in the UK’ at the National Vintage Awards for the last three years. Lou Lou’s Birmingham Vintage Fair will run from 11am to 4:30pm at the St Martin’s Church in the Bullring. 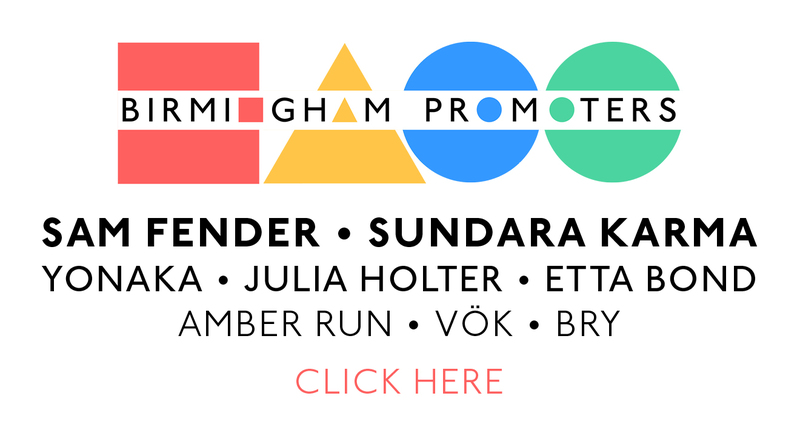 Admission is £2.50 for adults and free for children under 12 years old.